Customs officials in China have destroyed 30,000 world maps printed in the country for not mentioning Arunachal Pradesh and Taiwan as part of its territory, according to a media report. China also claims the estranged island of Taiwan as its part. Almost 30,000 "incorrect" world maps, showing Taiwan as a separate country and wrong depiction of the Sino-Indian border, were destroyed by the customs authorities in Qingdao, it said. 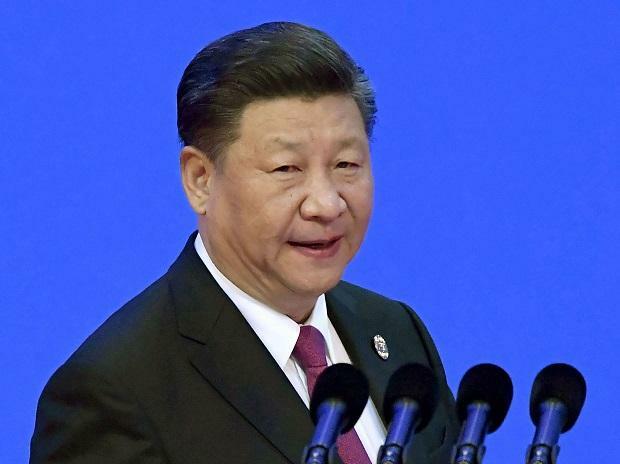 "What China did in the map market was absolutely legitimate and necessary, because sovereignty and territorial integrity are the most important things to a country. Both Taiwan and South Tibet are parts of China's territory which is sacred and inviolable based on the international law," Liu Wenzong, professor from the department of International Law of China Foreign Affairs University said.